Buckle up beauty lovers and get ready to amp up your immune system and arrive at your destination energized, beautified and glowing. These are your travel beauty essentials…. I absolutely love traveling. It feeds my soul, however being in a cabin for hours with circulating air (and some humans that have yet to master the art of covering ones mouth when they cough or sneeze), can test our immune system and our patience….namaste. So today the focus is on pre flight prep and in flight beauty companions. I’ve been taking shots of SIBU Beauty Omega-7 Pure as I prepare to fly across the Atlantic. Yes I do take this super berry year round, however prior to flying I actually do a few shots a day. Sea Buckthorn (the source of omega 7) is a powerful antioxidant and fights inflammation. It beautifies by supporting healthy skin, hair and nails; I see the glow in my skin from this internal moisturizer and my hair is more lustrous. Flying can dry out our skin so this is a great preflight boost. Talking of shots I can’t get enough of the rehab shot from Juice Press (this is a New York thing, however for my beauty lovers outside of NY it’s easy to make at home). The rehab shot consists of organic ginger, lemon and cayenne and it works wonders! I take one a day for a week, especially prior to long haul flights. When flying for work I have to arrive ready to go and these pre-flight boosts help. From Super-berries to super-mushrooms….nature has you covered. I am a huge lover of medicinal mushrooms. My favorite is Host Défense, please read the story behind Host Defense as they take their mushrooms seriously and their passion for what they do is inspiring (www.hostdefense.com). I’ve recently rediscovered the power of Reishi. First of all it hydrates dry, sensitive skin, perfect for flying. A fabulous internal moisturizer and remember the ultimate beauty treatments are what we put inside our body. Let’s all shout it out together – “beauty from the inside out baby”. Major bonus points include promoting hair growth and improving the elasticity and tone of your skin, slowing down the aging process and leaving you with clear, glowing skin…que the music “young forever……” I hear you Beyoncé and Jay Z….Hold up there’s more…..Reishi’s anti-Inflammatory, anti- microbial, anti-allergenic and anti-histamines properties eases skin problems such as rashes, insect bites, sunburn and wounds. So a great travel companion. For flying I’m taking the liquid option as many germs enter through the mouth and this is a great barrier….you can’t sit with us. There are so many incredible benefits to this mushroom….I can not recommended it enough. I’m a lover of ginger and turmeric so when I recently discovered the two made love and became one in the form of My Kind Organics extra strength Turmeric I smiled. Turmeric again is a great year round herb as it’s benefits are endless and it’s a superpower for the immune system. However it is particularly good for traveling because of its natural anti inflammatory power that dramatically increases the antioxidant capacity of the body. Combined with ginger, which supports the digestive system, this is the dynamic duo for traveling. We’re strong. We’re ready. Let’s fly. So who deserves the privilege of flying with us. 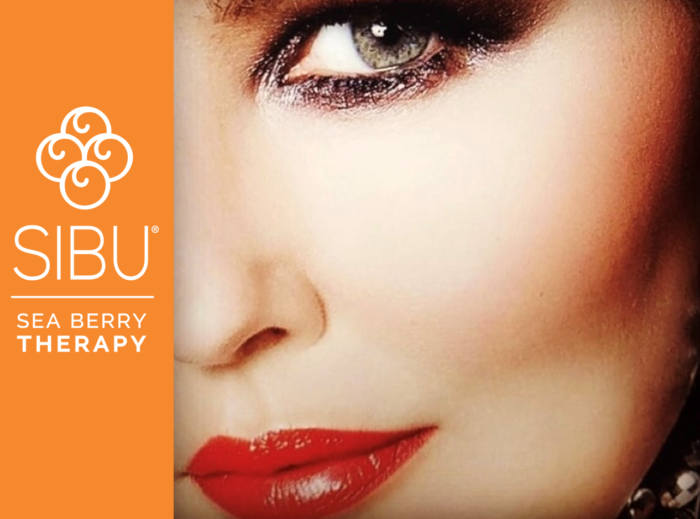 Certainly the SIBU Beauty Sea Berry Seed Oil for it’s multitude of uses. Not only as a nourishing face oil but for any cuts or dry skin (think cuticles, elbows, knees). It is a very healing oil. The Organic Pure Luxe Oil is a must have for layering. This is my go to Face Oil. A detailed breakdown is in the Fall Beauty Essentials. I love love love face sprays. The way a face spray refreshes you after flying is everything. I can feel my skin awakening and drinking the benefits of the Alteya’s organic Bulgarian Rose Water face spray. It is so deeply hydrating. And the ultimate moisturizer SkinFood by Weleda. There is only one skinfood….don’t be fooled by wannabes. I also now take SIBU Beauty Face and body bar when I travel for the hotel. As I love how this bar keeps my skin moisturized. Wherever your travels take you….enjoy the journey…spread love on your way and create cherished memories. As my daddy always told me, “this is life – not a dress rehearsal”.